Dierks Bentley brings his songs to Joe's Pub. 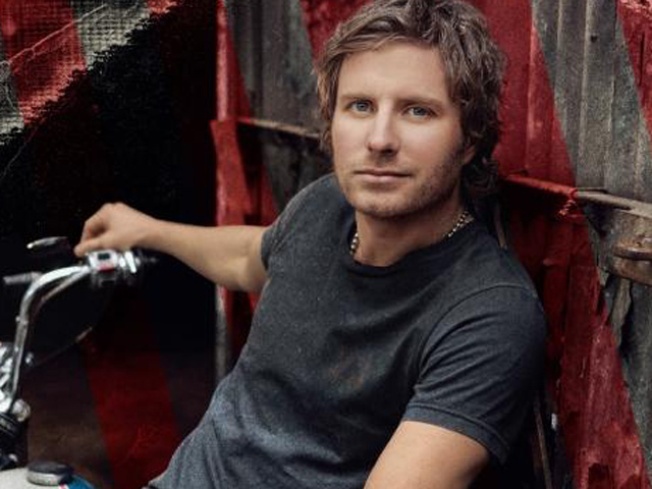 TWANG TOUGH: Thoughtful Nashville singer-songwriter Dierks Bentley makes a stop in our fair city to remind you why he’s had no fewer than 12 country-chart Top-10 hits in his barely-a-decade career. (And it’s not because he’s hot, though he really is.) Joe’s Pub,6:30 and 9PM. MATCH, POINT: It may feel wrong to have a Match Game with no Charles Nelson Reilly, but can we offer you this stellar lineup of NYC improvisers, comedians and general boldfacers: Michael Musto, Pat “Secretly Canadian” Kiernan, Frank DeCaro, Judy Gold, Sara Schaefer and others? We thought so. Comedy Below Canal Presents Match Game Live! is at 9PM. SHUTTER: New York Times photographer Bill Cunningham is entering his ninth decade, but that doesn’t stop him from zipping around NYC on his Schwinn and chronicling life as he sees it. Richard Press’ documentary “Bill Cunningham New York” profiles the man and the city of which he’s necessarily helped shape our view. Part of MoMA’s New Directors/New Films, screening tonight at the Walter Reade at 9:15PM.